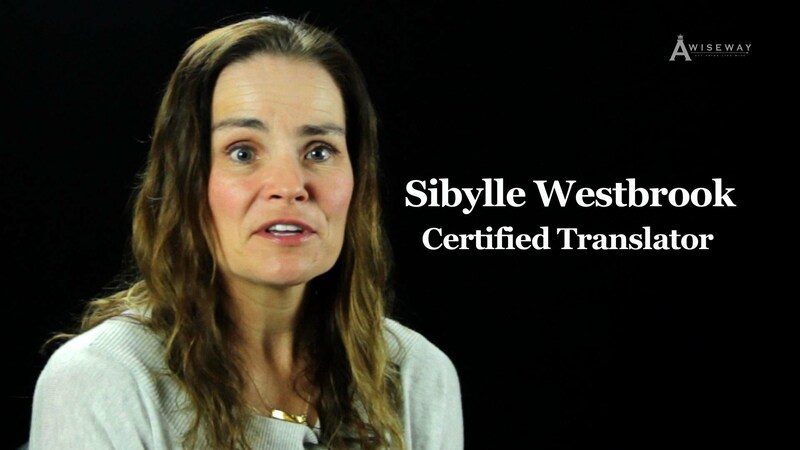 Certified Translator Sibylle Westbrook discusses the standards and career challenges as a translator. 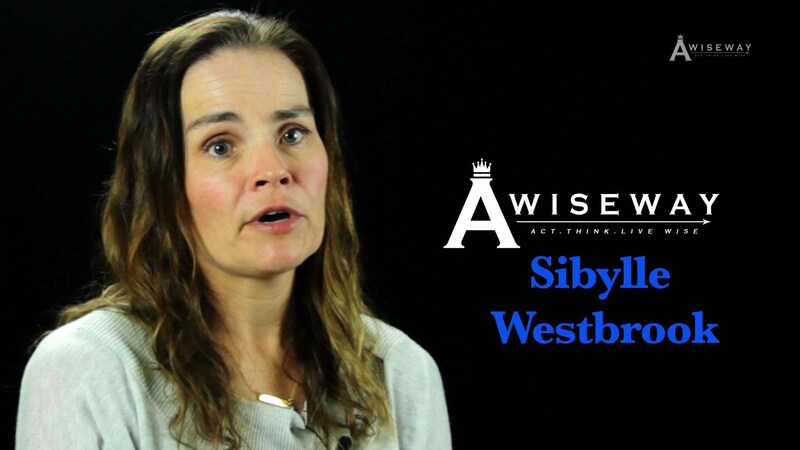 Sibylle shares how her pleasant voice allowed to score higher on an exam, and addresses the misconception of the majority speaking English. Next StoryHow can we create healthy boundaries by removing ourself from situations?